With the support of our advanced manufacturing facilities, we have been able to offer our clients with a wide variety of Concrete Pump Spares & Accessories available in different sizes and shapes. These are manufactured using high grade raw material and have a strong market presence throughout the world. 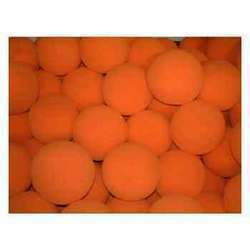 Having customer satisfaction as our business mantra, we offer Concrete PumpSponge Balls. We manufacture these balls using high grade raw materials available in the industrial market. The ball comes in both junior and senior size perfectly. It is widely noted for its spongy rubber and light weight. Players feel more comfort while using it. In addition the simple size makes this ball more valuable among the others. 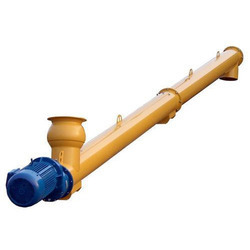 We are one of the leading manufacturers and importers of Concrete Pump Accessories and cater to the ever-growing needs of several construction companies. These are manufactured in tune with the latest technological advancements and conform to international quality parameters.These also find wide applications in Concrete Pump Spare Parts. 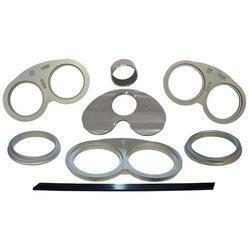 They are made for top grade metals like stainless steel and mild steel. These come in various sizes, shapes and dimensions and can also be customized and provided as per client''s requirements.They are economically priced and go stringent quality checks before being finally dispatched at the customer’s end. Our Delivery cylinders are proven in the market ever since they were introduced in 2009. 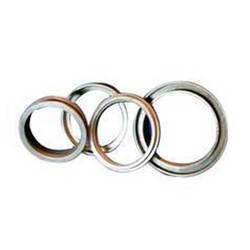 We offer Hardened cylinders with case hardening depth on ID of over 1.2 mm. Ardent Delivery cylinders perform better than Chrome cylinders in terms of long life and yet our cylinders are far less priced compared to chrome cylinders. With the usage of advanced technology and innovative machines tools, we offer an optimum quality Plunger Housing Assembly. Our assembly is quality tested on various parameters by our experts in order to supply a flawless range. 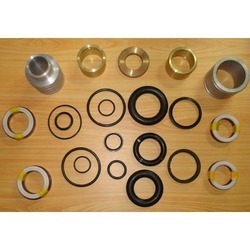 Provided assembly has an ability to endure extreme climatic conditions. 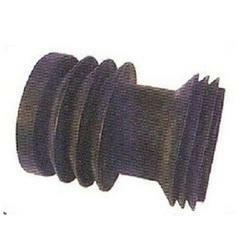 This assembly is specifically manufactured from the high quality material as per the set market standards. 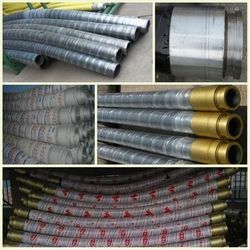 Backed by experienced professionals and sound amenities, we are offering a huge assortment of Screw Conveyor that are broadly demanded and supplied in the market for their matchless quality and enhanced durability. The entire range of conveyors is duly examined on different parameters of finish, durability and quality to provide the flawless range to our clients. Moreover, these conveyors are utilized to transport materials along a plane and are made available at rock-bottom prices. 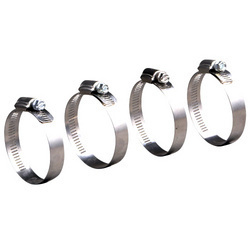 We are the leading organization to offer a supreme quality gamut of HANGER BEARING FOR SCREW CONVEYOR. Our offered proximity switch is manufactured utilizing finest quality of material leading techniques as per with the set industry standards. The offered proximity switch is extensively used for connecting switches in variegated building in a sound and safe manner. We offer this proximity switch at nominal rates in a given time frame. With our efficiency and vast knowledge of the industry, we have come up with a wide array of Concrete Pump Spares. The offered range of butterfly valve is manufactured from high quality components. To meet the exact requirements of various clients, this butterfly valve is available in varied specifications. Moreover, we are offering these butterfly valves at leading market price to our patrons. The offered butterfly valve is highly appreciated and demanded by our valued clients for its desired performance and quality. 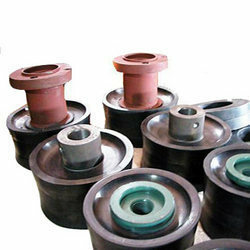 We are a prominent manufacturer and supplier of Concrete Pump Spare Parts. These are made using high grade metals that are procured from some of the best vendors in the industry. 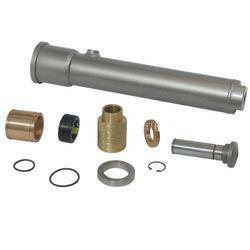 We also provide our clients with batching plant spares. Our quality analysts test these products using modern technology to ensure their adherence to the set industry quality standards and norms. We accept bulk order for the products and ensure its timely delivery for which we are linked to the best logistics in the industry. Our clients can avail from us a wide assortment of Cleaning Pigs. This superior make cleaning pigs is highly appreciated for its renowned attributes and cost effectiveness. Being very efficient and durable, this cleaning pigs is easy to use and maintain. We offer this high grade cleaning pigs with advanced features that is widely appreciated in the markets. We offer a wide range of concrete pumps spare parts such as Concrete Pumps Seals that are manufactured using best quality of metal alloys and advanced technology to ensure durability and efficiency. Our range is equipped with concrete pumping RAM/Piston. Made for different pumps in sizes DN 180, DN 200, DN 150 it gives long life for pumping the concrete as it is made from high quality rubber and highy durable core. With years of expertise in this domain we have come up with Steel Hose Clamps that is made using high grade stainless steel. 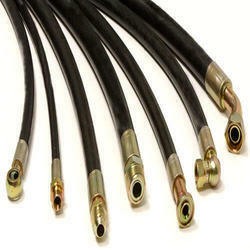 These are generally used to hold & attach hose to fittings and to secure all types of connections. We procure our raw material from some of the most authentic vendors in the industry. We also accept bulk orders for the product and ensure their safe and timely delivery for which we are linked to the best logistics in the industry.